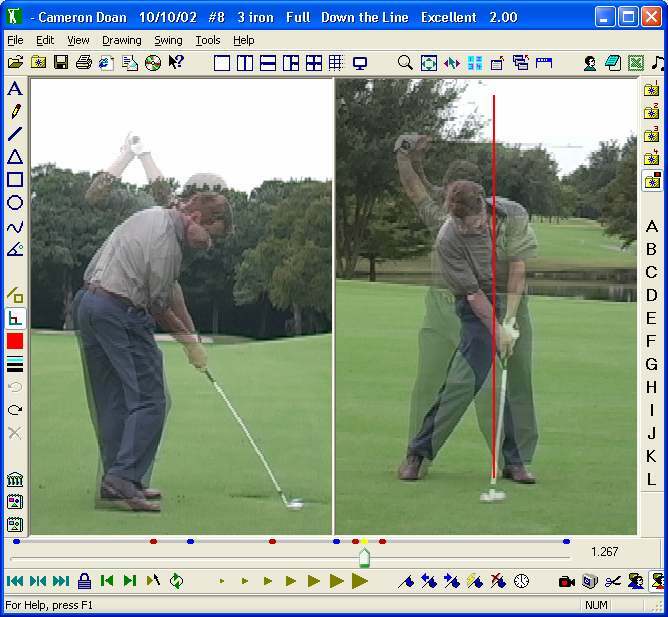 We pride ourselves on our video analysis service using state of the art software in the form of C swing. We capture your swing with the Casio Exilim FH100 Camera which has the capability of seeing what the eye can’t at 1000fps. We care about your game and offer free communication through our online lesson page and feel free to email us at any time to ask questions about your lesson. Every lesson we use the myprogolfer lesson locker which means that after your lesson we upload to your locker a video outlining what was worked on with an audio recap of you key swing thoughts to improve your game.